We have the best automotive locksmiths in Burleson. 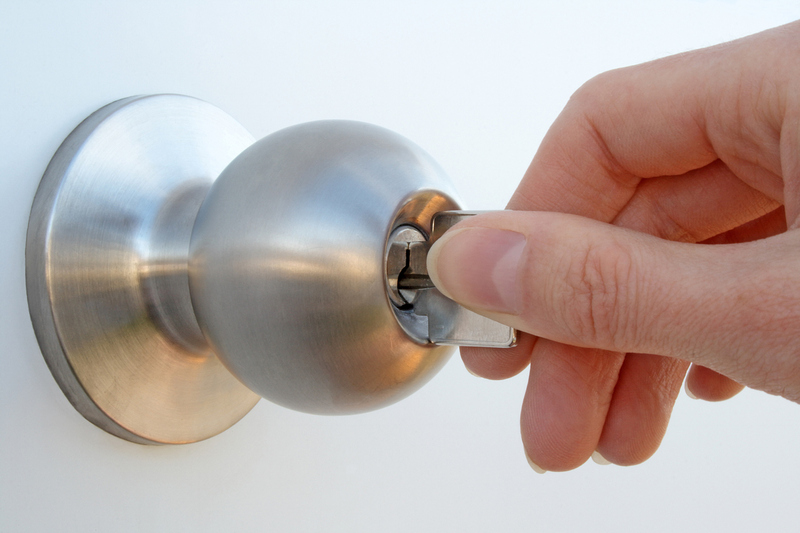 At Burleson Locksmith, we do everything needed to ensure the quality of protection for you and your family. Nobody want to wait in this Texas heat for a service truck to show up. Our mobile locksmith trucks are equipped with the latest key cutting machines and transponder programming computers on the market today. W specialize in computer programming, computer re-flashing, key cloning, duplicates, ignition repair, and steering column repair on classic cars and trucks. We are a local locksmith company located in Burleson, Texas. You will be impressed with out services and how fast we can be at your location. We accept most major credit cards. We accept billing for commercial and industrial accounts only. If you are locked out of your house, car, or business, we can be there within minutes to unlock your door and make you brand new keys if needed. Do you want to replace your front door locks or have them re-keyed? We have the knowledge and experience to handle just about any situation you may have for commercial, residential, safes, or automotive. We are access control specialists that are always on call for any emergency you may have day or night. We re-key lock cylinders, mortise lock installations, deadbolts, car keys, Motorcycle keys, transponder, computer chip keys, exit device, crash bars, panic bar, fobs, smart keys, door lock repair, door closers, alarm deceives, biometrics, electronic hardware, remote access, garage door repair, ignition switch repairs, cylinders pinned, re-keying, hasp, padlocks, lever set.